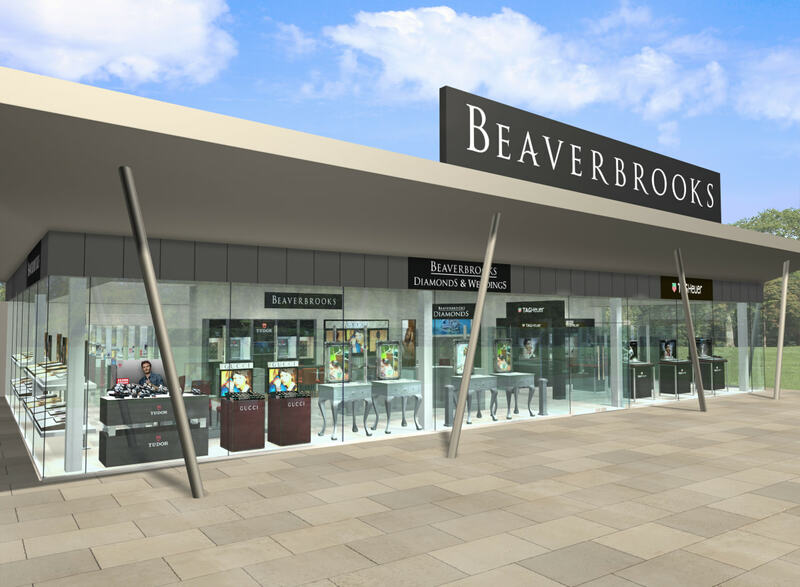 National jewellery retailer Beaverbrooks is more focused on strengthening its existing estate, than growing the number of store doors. While the company’s managing director and chairman admit they would love to open more stores, they say this will only happen if the new boutique or location will add to the business – meaning its about quality over quantity. 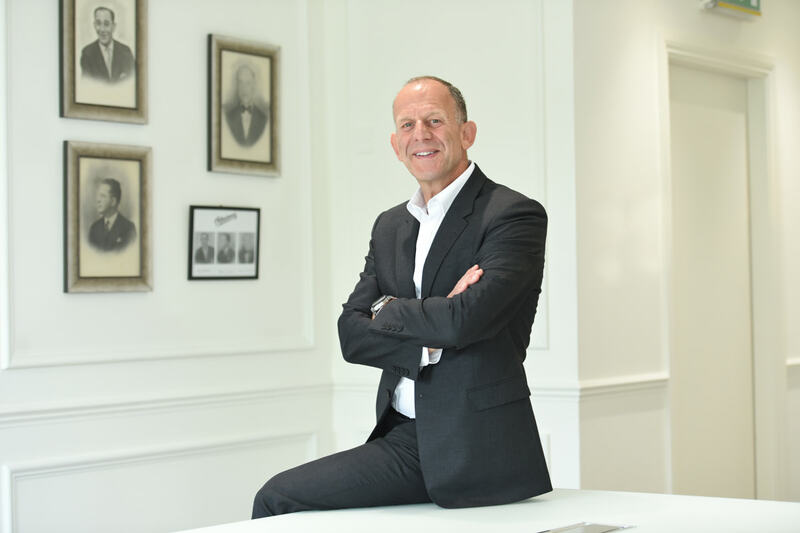 Beaverbrooks chairman, Mark Aldestone, tells Professional Jeweller: “As far as the future is concerned, there’s been a significant change to the property market since 2008. We grew from about 30 stores in 1994, to 65 in 2008 — so more than doubled in 14 years. Since 2008 we grew by net five stores. So you can see it is a much slower growth. But that doesn’t faze us, because we are a super business, but we are not looking to become massive we are just looking to become stronger. With this in mind, Beaverbrooks has a new Omega boutique going into Stratford and is in the process of refitting its Bluewater store. 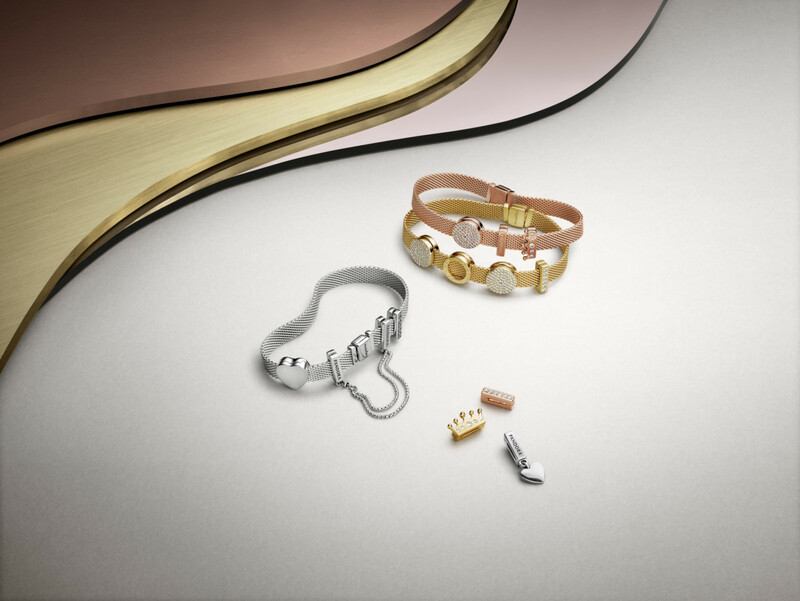 Beaverbrooks is also revamping its Edinburgh boutique, and in Preston the business has a partnership with Whittles, which will see the independent jeweller expand its store to include a large Rolex area. Managing director, Anna Blackburn, says: “For us it is not just about the number of stores, we look at our stores and they have to deliver and they have to add to the portfolio, so over the last few years we have really focused on strengthening the existing estate. And we have invested significantly. We have re-done a lot of the stores, there have been a number of stores that have had significant refits. So as well as looking at new opportunities, it is about strengthening what we have already got because we are here for the long term.